Thousands of flowers are set to go on display, as Cumbria celebrates the royal wedding. The spectacular Muncaster Castle, in west Cumbria, is to host the event to celebrate the wedding of HRH Prince William and Kate Middleton. Running from 22 April to 2 May 2011, the festival will see the castle decorated with floral tributes based on new life, new beginnings and weddings. Many of the displays are to be created by the Millom Flower Club. Peter Frost Pennington, from Muncaster Castle, said: “We wanted to do something to celebrate the royal wedding, so we decided to dedicate our annual flower festival to the couple. By the time our royal wedding flower festival is in full swing, the gardens and flowers will be at their peak, it really is a sight to behold”. Daily guided walks around the extensive gardens will also be held, led by one of the gardeners, or a member of the Pennington family, the owners of Muncaster Castle. Celebrity chef, John Crouch will be on hand with a unique cooking display entitled ‘Feasting with Flowers’, using plants and flowers from the gardens at Muncaster. 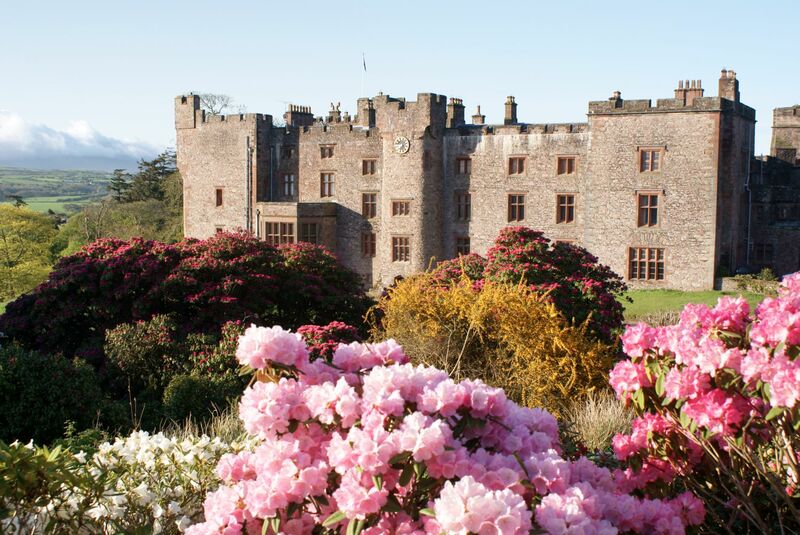 Muncaster’s gardens are most well known for their important collections of exotic trees and shrubs from across the world. 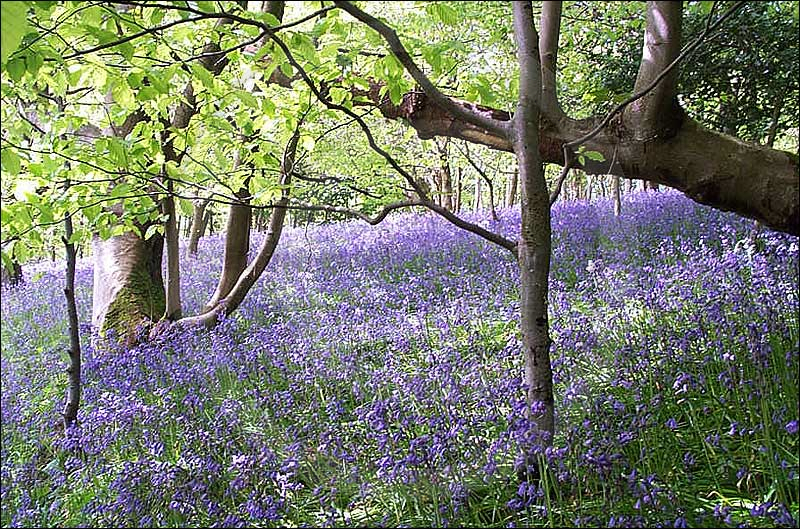 For many people the highlight of the year are the thousands of bluebells that appear from mid-April to mid-May. The stunning sea of colour carpets the ancient coppice woodlands which many consider to be one of the most spectacular displays of bluebells anywhere in the region. In May the gardens are dominated by the large bush Rhododendrons, with the wild woodland garden cascading colour down the banks and ravines around the castle. For further information about Muncaster’s gardens see www.muncaster.co.uk or call 01229-717 614. Are you organising a royal wedding flower event ? Then please let us know all about it so we can feature it on Britishcutflowers. Maybe you are a supplier or coordinator and are involved directly with the big event in London. Let us know about your use of British Cut Flowers via our contact us form.